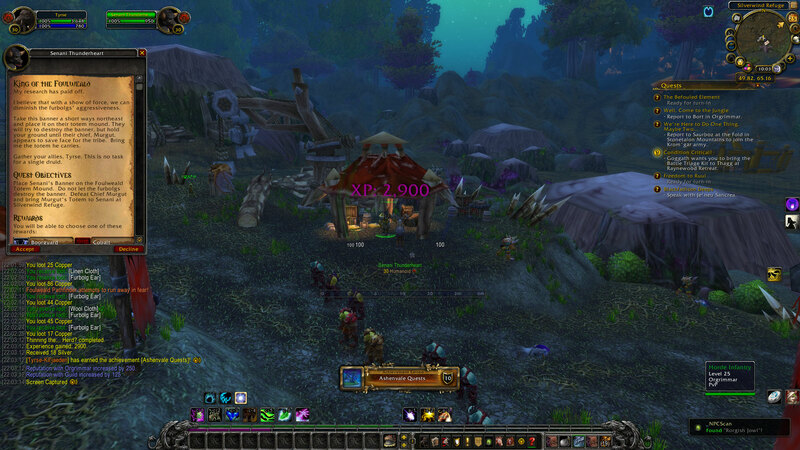 I finished Ashenvale on my feral druid, Tyrse, recently just about as he hit level 30. I enjoyed the zone, and it never really felt like a grind. 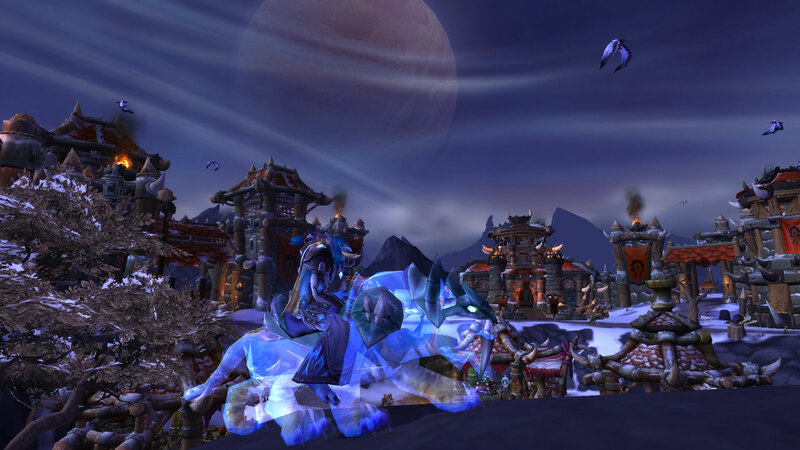 However, it was definitely nothing compared to the early Forsaken zones. I think I enjoyed seeing the Horde on the offensive. I suppose the zone made us look like the bad guys if I didn’t have other information, but I like the topics of gray areas and foggy morality. 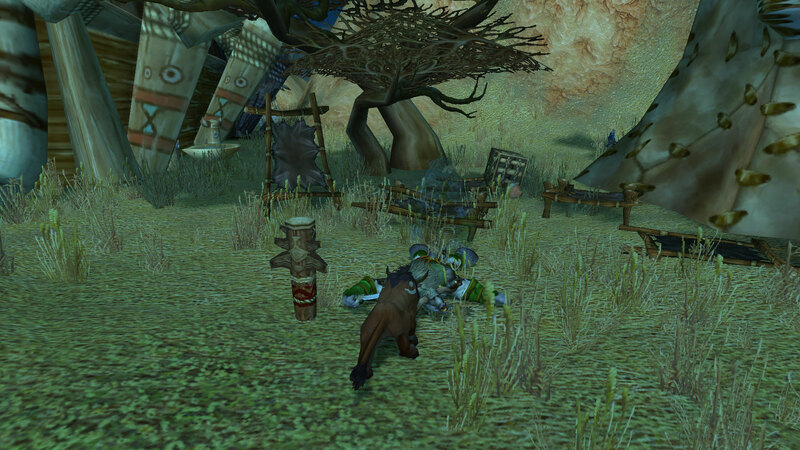 I can understand, regardless of my agreement, the feeling that the Horde needed to do what it had to do to survive and thrive. 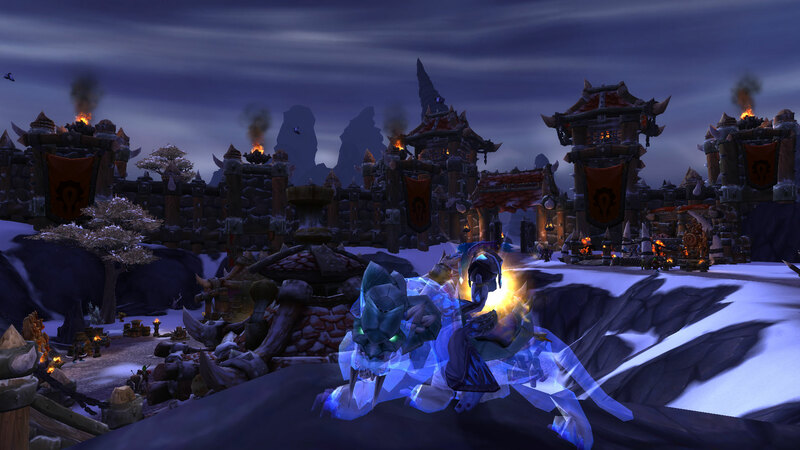 I’m really looking forward to pushing into Stonetalon Mountains. Because that zone is 25-30 and Tyrse is already 30, I plan on switching to my paladin, Illuminnae. 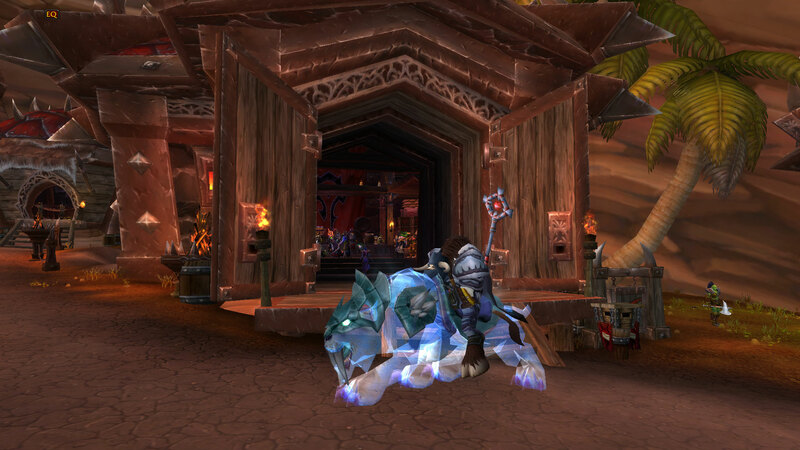 She’s 23 now, so I’ll run dungeons until she’s 25 and then hit Stonetalon Mountains.